Download our step-by-step tutorial to install Cadnano1 and Cadnano2. Note: Maya 2015 may no longer be available, and unfortunately, we do not have the resources to keep up with the annual release cycle. These instructions are provided for legacy purposes but are not supported and may no longer work. 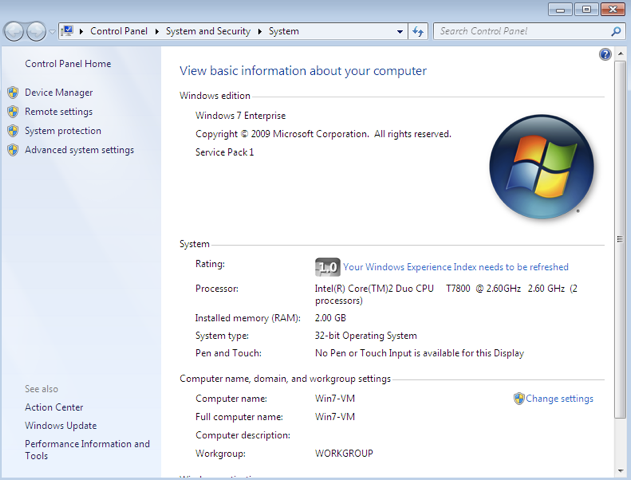 As of 12 March 2012, there are known issues with the installer in cases other than having everything on the C:\. Update Oct-2015: We've still seen this problem for years, so it doesn't seem likely to be fixed soon. Cadnano does not need Maya to run. However, it is currently required if you would would like to see a 3D model of your structure, which many people find helful. In recent years, Autodesk Maya has made 3-year licenses available to individuals with a .edu email address. Create an academic account at www.autodesk.com/education/. After you activate your account by clicking on the link in the email, fill in your preferences. Download the free version of Maya 2015 for your operating system from here. If the python console is launched, you have python installed and can move on to installing Cadnano. Otherwise you need to install Python. We recommend version 2.7.2 as of this writing, but you may have success with newer versions. Note that this will probably NOT work with python3. 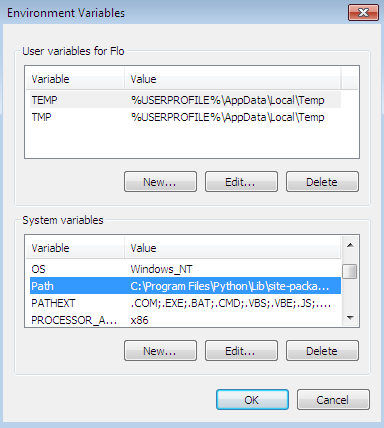 Add the Python folder to the PATH environment variable. Add the python installation path, in our case "C:\Program Files\Python" to the Variable value, and click OK.
Click OK to close the Environment Variables and System Preferences dialog boxes. cadnano 2.2.0 Installer (64 bit). Run the MSI file and follow the instructions in the installer. Run Autodesk Maya and click on the cadnano button on the top right of the Maya interface. A few users have encountered a problem where the Maya configuration files are not updated by the installer. The following additional steps may be used to complete the installation. If the installer requests a reboot, please reboot before running Maya. The 32-bit installer will not work for 64-bit Maya, and vice versa. You can determine the version of Maya by checking the launch icon, or the title bar in Maya when it is running. Make sure the installer matches the Maya version (32-bit or 64-bit). If you are trying to use Maya 2013 and are getting this error, one workaround is to download and manually install Maya 2013 PyQt x64 from Nathan Horne's website. (p.s. — Nathan's blog is amazingly useful - many great examples for how to get python/pyqt code to run inside Maya). Launch Maya once to generate the preferences files, then close Maya. Find spCadNano.py and toggle on "Loaded" and "AutoLoad"
This probably means that the Maya preferences got corrupted, possibly by a bug in cadnano. In order to restore the preferences to their defaults, simply delete (or rename) the "prefs" folder. 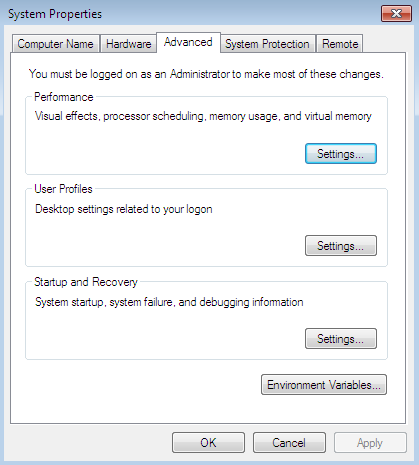 On Windows it can be found in C:\Documents and Settings\[username]\My Documents\maya\[version]. On OSX it is in /Users/[username]/Library/Preferences/Autodesk/maya/[version].